As one of the most restrictive societies on Earth, there are numerous stories, and as well as myths about North Korea. As one of the most restrictive societies on Earth, there are numerous stories, and as well as myths about North Korea. 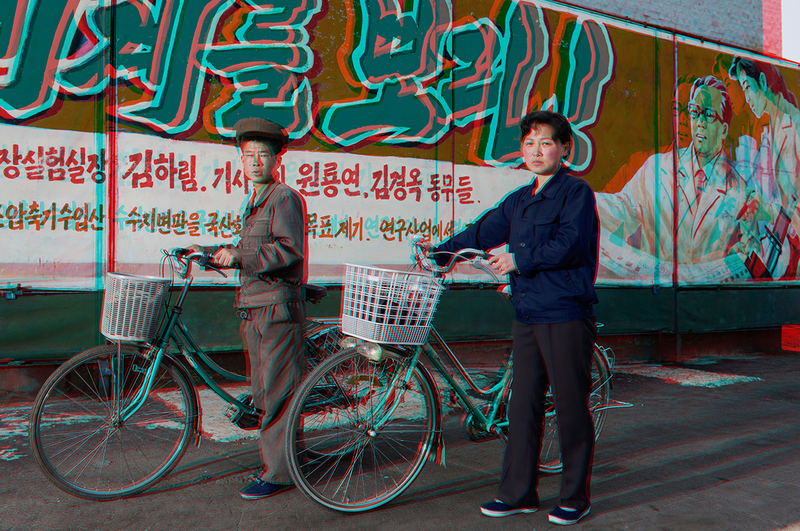 In collaboration with Koryo Studio, Matjaž Tančič a Slovenian photographer based in Beijing, uses 3D stereoscopic technique to photograph North Koreans. 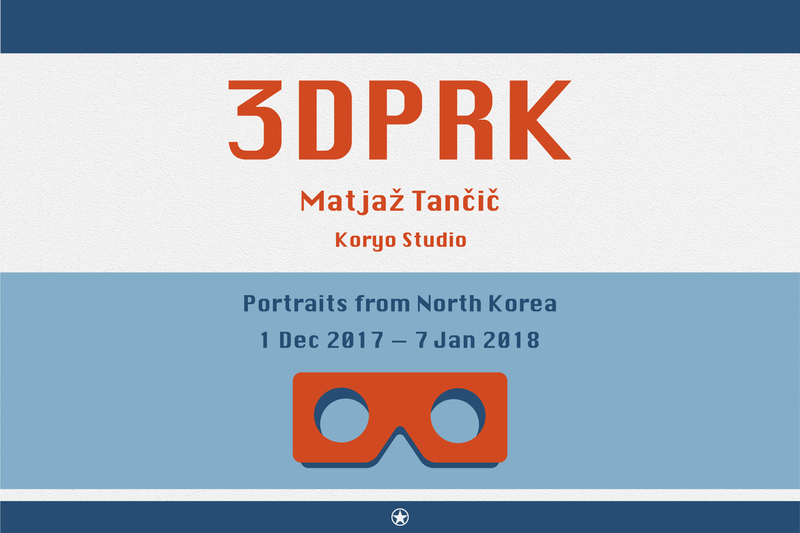 This landmark collection shows not only the relatively oft-photographed citizens of Pyongyang – North Korea’s showcase capital – but also those toiling in the fields of the co-operative farms, those living in Hamhung (North Korea’s second largest city), and those working in factories and steelworks across the country. 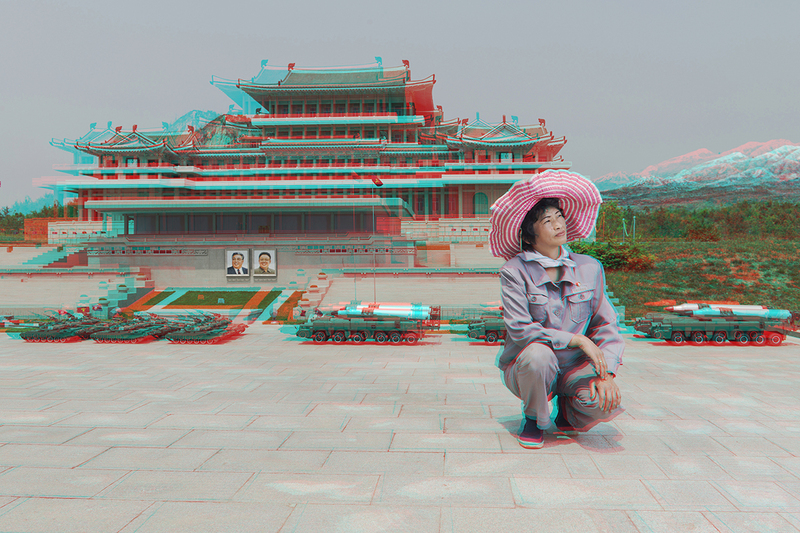 Ultimately, each portraiture highlight the individuals, and the various layers that make up the surreal theatrical set that is the DPRK today.